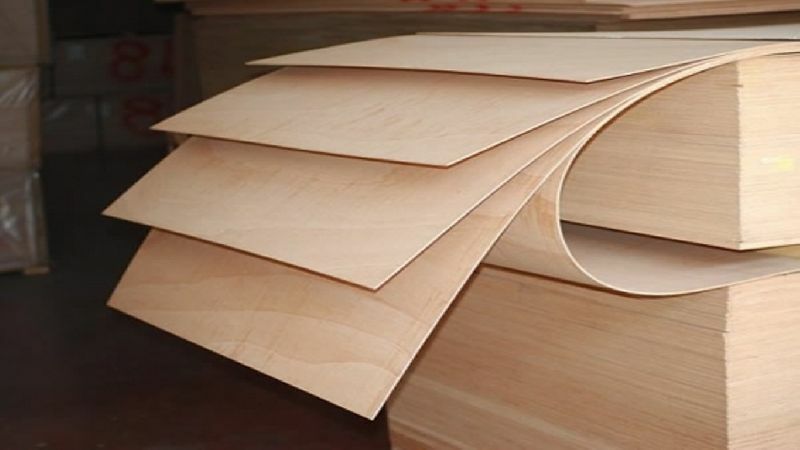 Flexible Plywood Supplier,Wholesale Flexible Plywood Manufacturer in Umbergaon Road India . 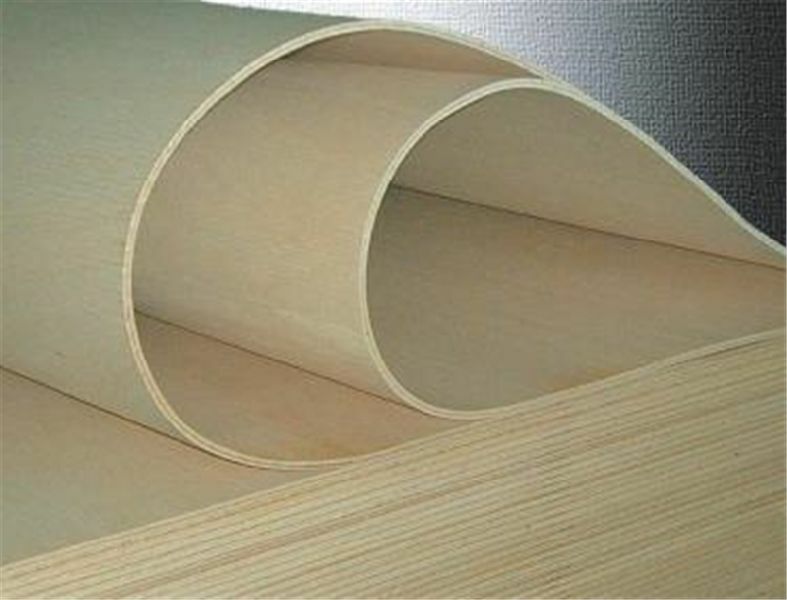 Flexi ply is a form of plywood but it is extremely flexible. 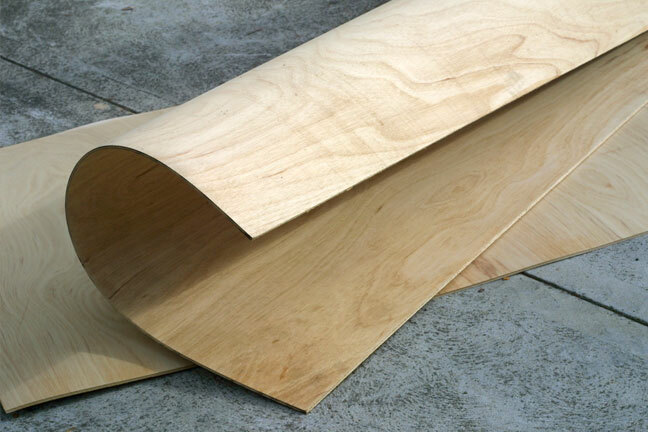 Thin marine plywood can be forced to form curves and bends, but eventually it will split, if pressured too far. Normal plywood tends to resist bending. 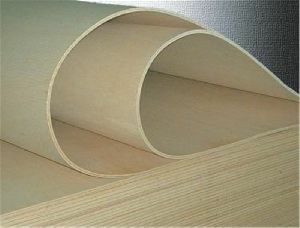 However, flexi ply is composed of layers of thin plies. 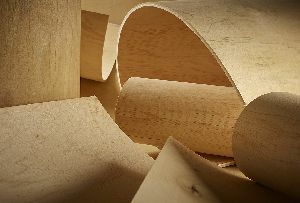 This means that it will bend into various ‘curved’ shapes, quite easily. Flexi Ply is ideal for a range of practical applications that require bends and curves.